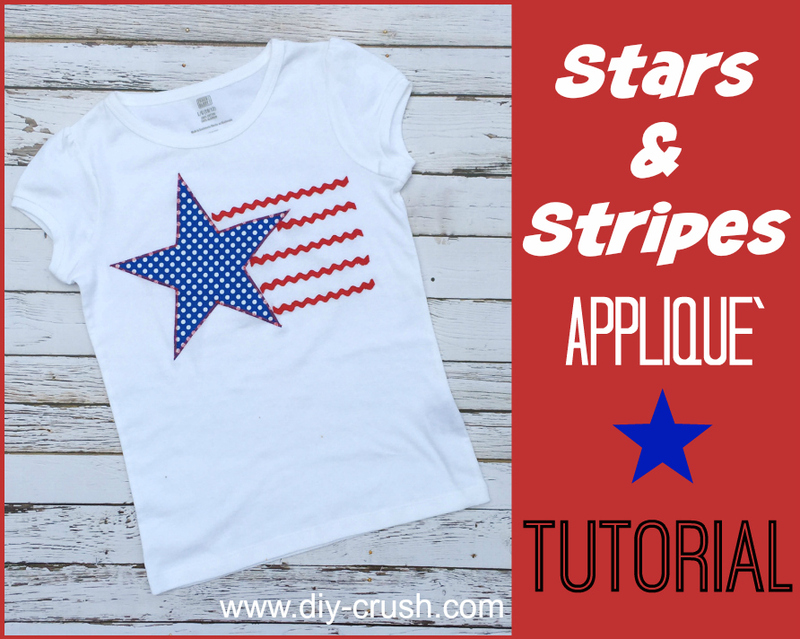 Make this fun Stars & Stripes applique'd t-shirt for any patriotic event. Add it to a pillow or tote bag as well! 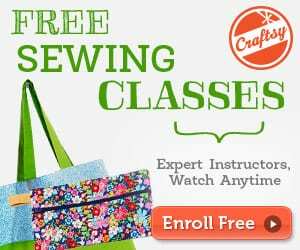 The stars pattern comes in two sizes and can be downloaded. 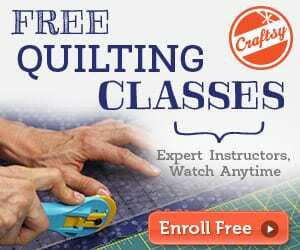 The 8-step picture tutorial guides you along.